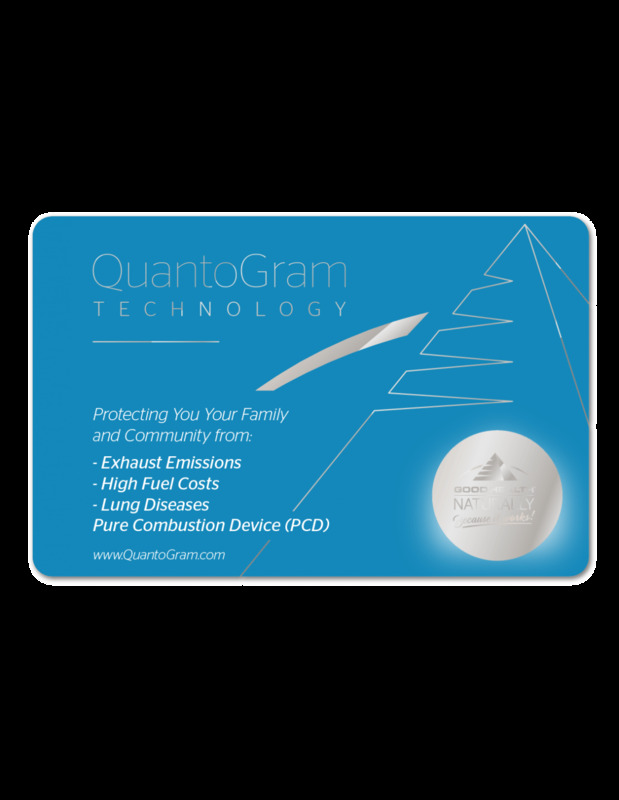 Our QuantoGram PCD (Pure Combustion Device) uses QuantoGram Technology for Petrol-Diesel Vehicles to lower Fuel / Emissions and gives higher Performance. and our awesome 5 years replacement guarantee in the unlikely event it becomes faulty (excluding physical damage). 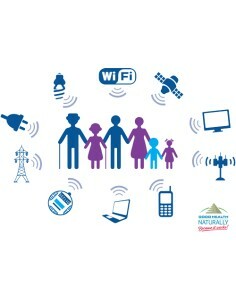 Simple to install with no modifications nor maintenance needed. This product is not sold on a trial or return basis. Our Pure Combustion Device Improves fuel efficiency, improves engine power and may reduces exhaust emissions by pre-harmonizing the protons in 78 chemicals found in unleaded fuel emissions. When placed near or on the fuel tank, the device creates a frequency field to pre-treat the fuel. When the pre-treated fuel reaches the engine cylinders combined with air, the combustion process is more complete and may result in reduced emissions. 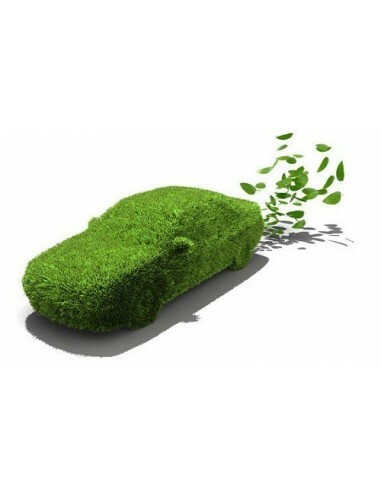 The toxins, having been rendered inert by this fuel treatment, reduce emissions as well as improving fuel efficiency. QuantoGram is a device that is applied to cars, buses and trucks. It cuts the amount of fuel you use from 10% up to 40% depending upon the age of the engine and fuel and may cut harmful emissions•. However, 15% Fuel Reduction is guaranteed. 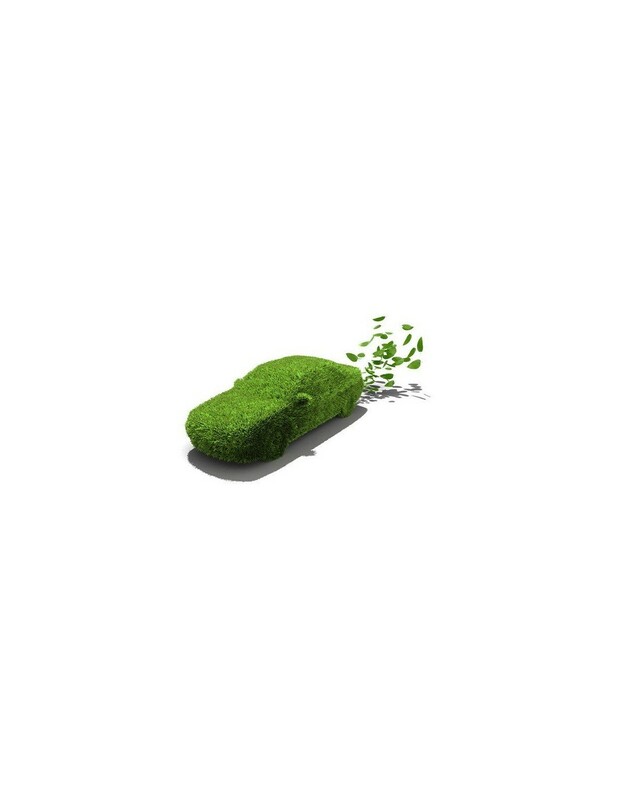 The emissions produced by treated fuels may also be reduced and included: Sulphur Oxides (SOx), Nitrogen Oxides (NOx), Carbon Monoxide (CO) and Carbon Dioxide (CO2). These commonly known toxins have, for decades, been proven to cause serious threats to our health and environment and any reduction no matter how small is to be welcomed. And extra benefit is the engine runs much smoother. *The reduction in emissions cannot be accurately verified due to the existing unreliable testing equipment in use at all UK and USA testing stations at present.